HBT Communications is proud to be a Silver Certified Partner for Microsoft. 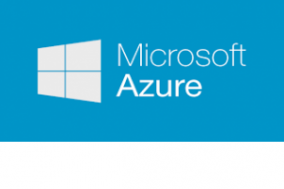 Microsoft is a world leader in business solutions and their latest suite of on-line (cloud) based products; Microsoft Office 365 and Microsoft Azure have confirmed their place as world leaders in office technology. Running applications on the cloud provides cost-effective and reliable solutions for business of all sizes. Software is kept up to date and data can be accessed from anywhere and not just on-site in the office. please contact us today to book your free consultation.